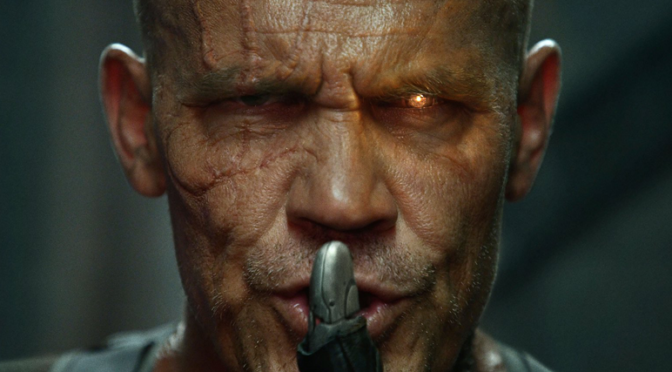 That’s right, this holiday season audiences of almost all ages will soon be able to enjoy the Merc with the Mouth’s reimagining of DEADPOOL 2 filtered through the prism of childlike innocence as a PG-13 movie. So it always seems like a rule with genre movies, that for a sequel, you go BIGGER than the first. 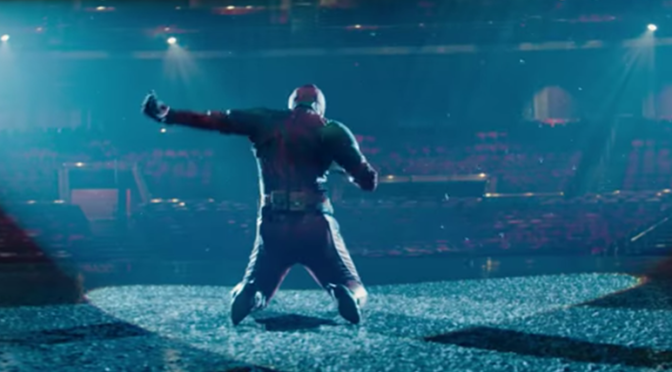 And DEADPOOL 2 delivers BIG in the most glorious fashion! 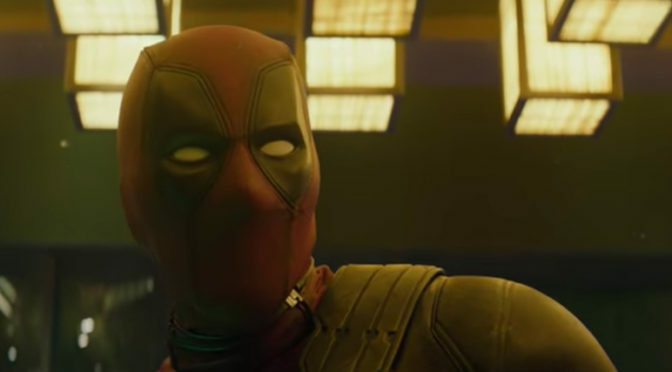 Ladies and Gentlemen, the Final ‘DEADPOOL 2’ Trailer! SQUEE! New Trailer for ‘DEADPOOL 2’! I mean, what more do you need to know? Check out the trailer below! Your First Poster for ‘DEADPOOL 2’! 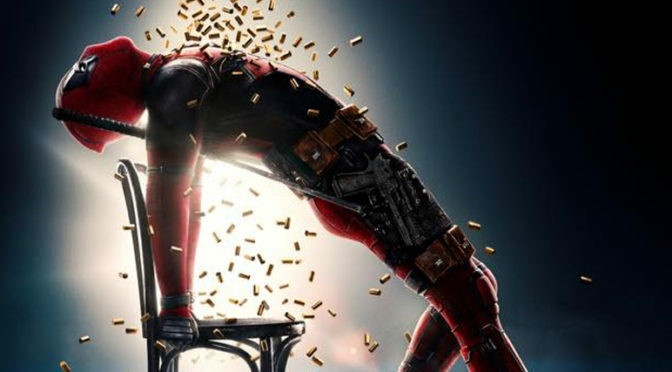 Ladies and gentlemen, to ring in the holidays in style, DEADPOOL star, Ryan Reynolds, has given fans the first poster for DEADPOOL 2 over his Twitter account. And honestly, it’s GLORIOUS, and features the whole gang! Check it out below! 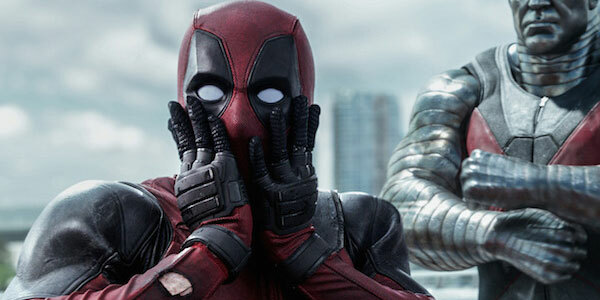 Looks Like ‘DEADPOOL 2’ Has Found a Director! 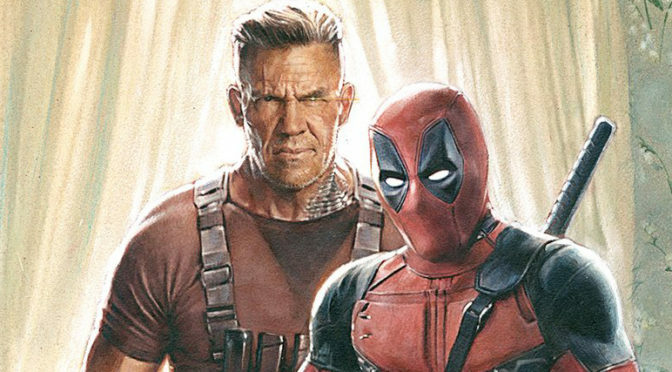 In case you haven’t been following the story, director of the first DEADPOOL movie, Tim Miller, had left the sequel due to “creative differences” with it’s star, Ryan Reynolds. And shortly after, the composer left the project citing Miller’s departure as the reason.